Soccer fans in Australia will be weighing up their betting options in England’s FA Cup, down to the final three rounds this month. 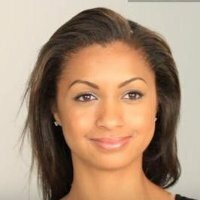 Wednesday, 01 March, saw the final rematch of Round 5 to decide the last quarterfinalist, after Manchester City and second-division Huddersfield Town played to a 0-0 draw in their first encounter. The replay in Manchester saw City assert their first-division class, after an early hiccup that allowed Huddersfield to draw first blood with Harry Bunn’s superb goal through the legs of City’s Chilean keeper, Claudio Bravo. City came back with three scores before half time from their German and Argentinian imports, with two tap-in goals from Leroy Sane and Pablo Zabaleta bracketing a precise penalty from Sergio Aguero. Play was all the home team’s way for most of the second half, with Aguero putting away a fourth goal on a solid cross to the near post from Raheem Sterling. 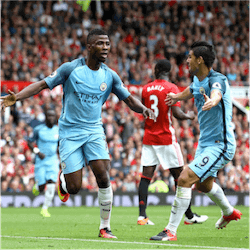 Nigerian forward Kelechi Iheanacho, brought on as a substitute in the second half, slotted City’s fifth right before the final whistle. The win means Manchester City now travel to Riverside Stadium to face Middlesborough on 11 March, in the first quarterfinal of the weekend. The North Yorkshire side qualified with a 3-2 home win against Oxford United on 18 February. Saturday’s second quarterfinal might be the one punters are most interested in, however: Arsenal at home to Lincoln City at the Emirates Stadium in London’s Holloway. Lincoln City are the fifth-division phenomenon of this season’s FA Cup, triumphing over first-division side Burnley, among others, en route to their first Cup quarterfinal ever. Arsenal, joint holder of the record 12 FA Cups with Manchester United, is the obvious favourite, but the underdogs will be determined not to let their dream season end here. No doubt the other two quarterfinals on Sunday and Monday, with Tottenham Hotspur at home to third-division Millwall and Chelsea hosting Man United at Fulham, will be intense. But our money is on the Arsenal/Lincoln clash for the biggest thrills of the weekend. 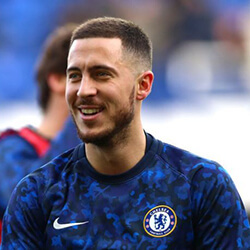 Eden Hazard was one of the scorers of the Premier League season as Chelsea claimed victory over West Ham, pushing themselves above Tottenham and Arsenal to the third spot as …. Premier League clubs have reportedly spent more than £260 million on football agents for the 2018-2019 season so far, which is an increase of £49 million compared to the previous …. 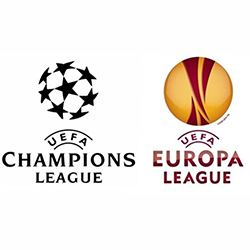 There are four English teams that are currently on route to the final of the Champions League after the quarterfinal and semi final games come to a close. Manchester United, …. 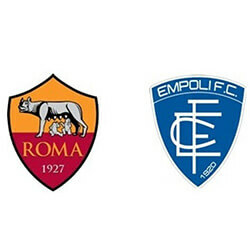 Claudio Ranieri has made a victorious return for his role as boss of Roma as the team bested Empoli while playing at home for their Series A fixture. Ranieri, who …. Struggling Fenerbahce surprised their Istanbul opponents Besiktas to come back from 3-0 down for a 3-3 draw, earning a point in their battle to avoid being relegated from the Turkish ….